The new Planar 3 turntable from Rega which replaces the RP3. 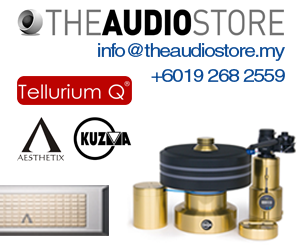 Yesterday, I was at the Asia Sound room at the Kuala Lumpur International AV Show and had a short chat with Kim of Rega. 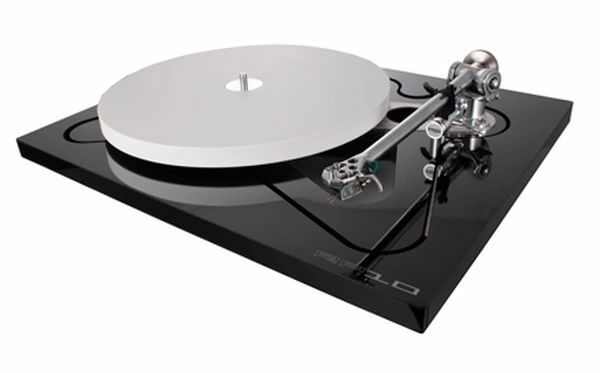 I was informed that Rega will be having a new range of turntables soon and the legendary Rega Planar 2 with its famed RB250 tonearm will be relaunched. Rega had discontinued the P2 some years ago. 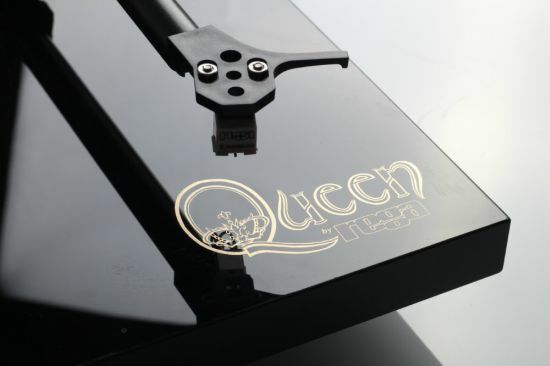 Kim said Rega had to make new moulds for its tonearms and given the tremendous increase in demand for turntables due to the vinyl revival, Rega has decided to design a new range. At the show, the Planar 3 with the new RB330 tonearm is on demo. 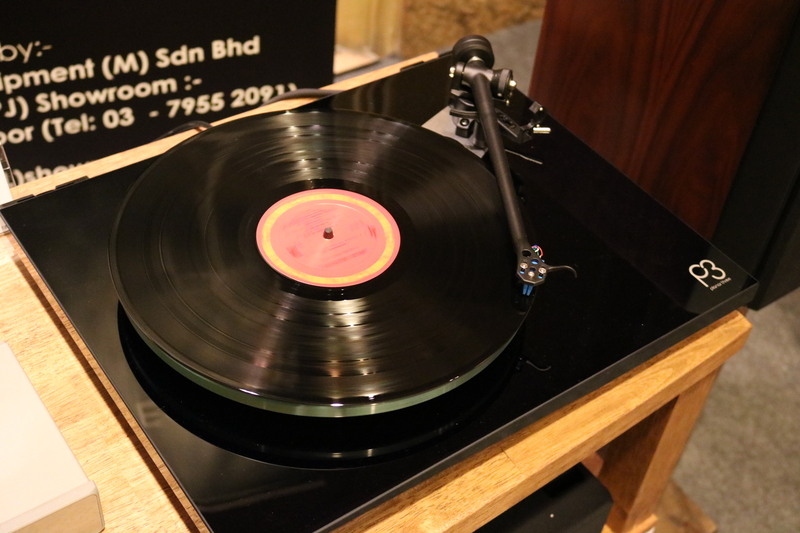 Coming soon will be the Planar 2 with new tonearm and the Planar 1. 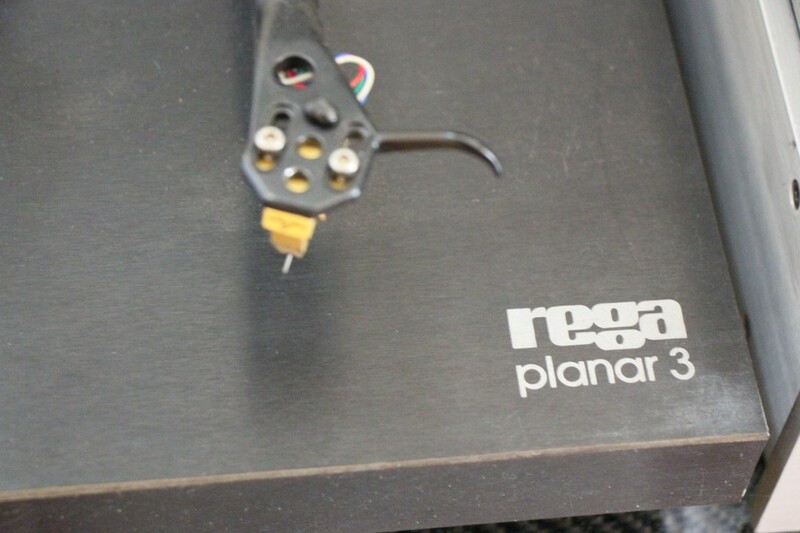 From the Rega website: “The new Planar 2 was developed over the past two years alongside the recently released Planar 3. Featuring the brand new RB220 tonearm which is packed with groundbreaking new features. As you can see, the designs are all new. 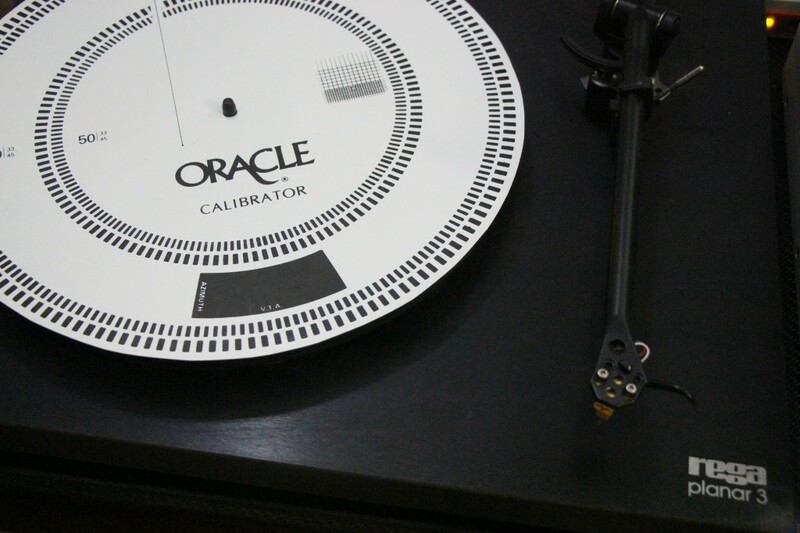 The plastic sub-platter, the bearing, the plinth, the glass platter, the tonearms and the motors are all new designs. “The only things from the old designs will be the lid, the hinges and….the felt mat,” Kim said with a laugh. This is indeed good news for all Rega fans.